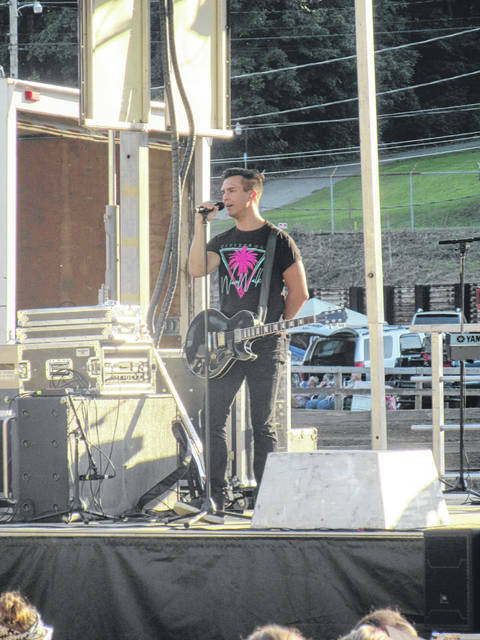 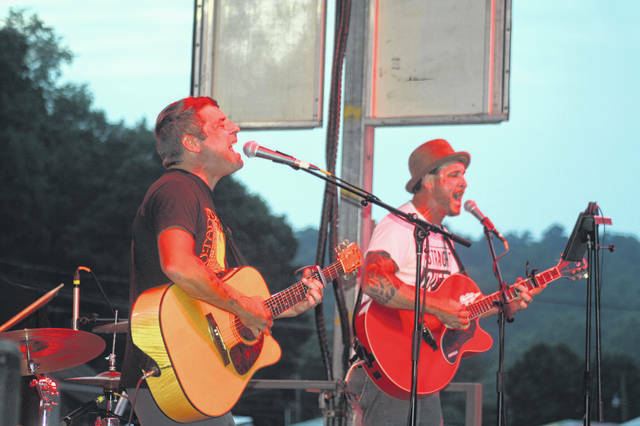 The historic Grandstand at the Meigs County Fairgrounds was the site of musical entertainment on both Tuesday and Wednesday evenings during the 155th Meigs County Fair. 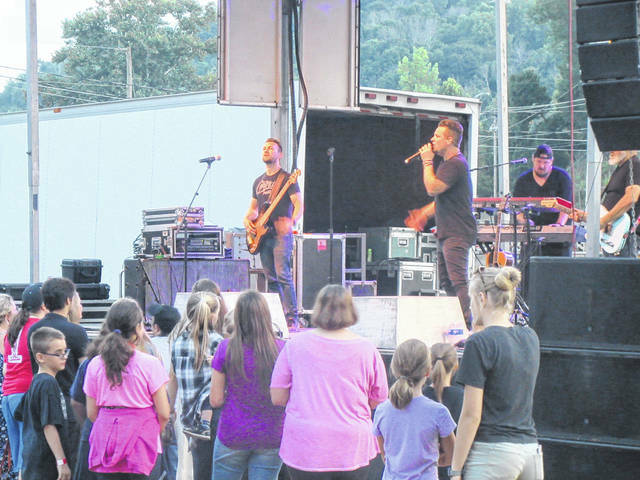 On Tuesday evening Christian groups Unspoken and Citizen Way performed for fans, while on Wednesday evening up and coming rockers Wayland were the featured performers. 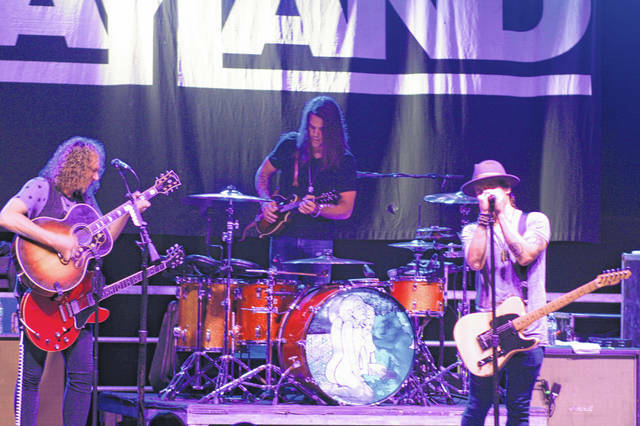 Wayland with a large following performed following an opening set by locals J2.